Inked. Brands | Portfolio: Studio DIY! 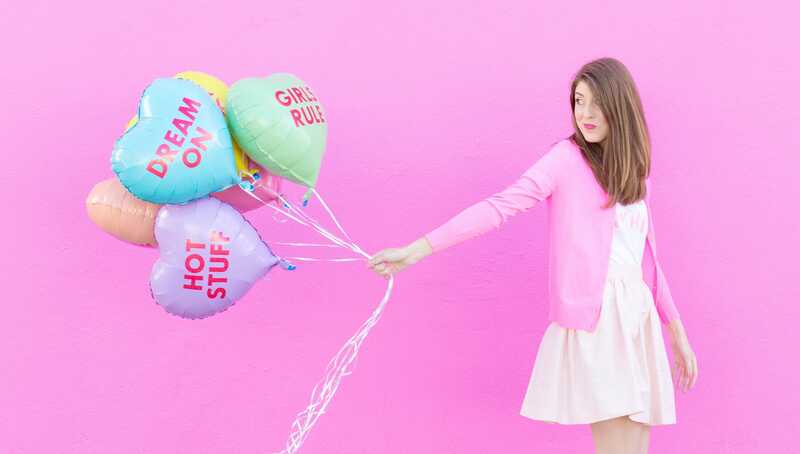 Founded by Kelly Mindell, Studio DIY is all about making life a party! 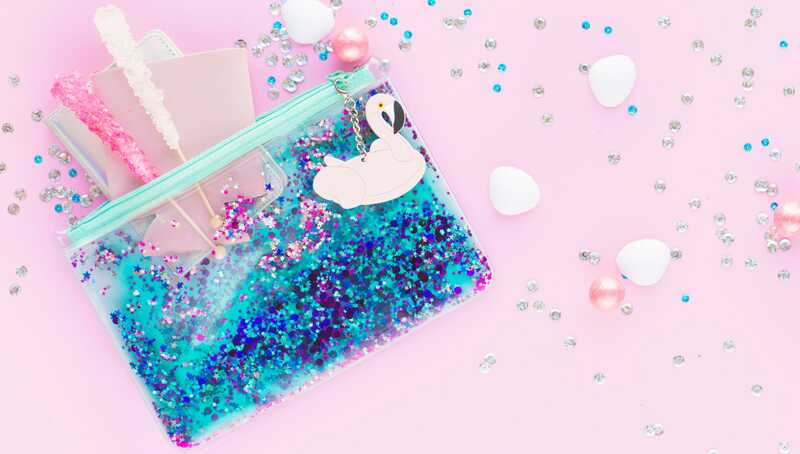 With a bold and quirky balloon shop and a monthly clutch subscription (we're talkin' TACO CLUTCHES! ), Studio DIY houses everything needed to make every day a Funday. After cultivating Studio DIY through the blog space, I knew that the logical next step was to expand into products but had no idea where to begin. Inked brought their knowledge and infrastructure to the table — allowing me to focus on the creative while they worked their magic behind the scenes. Say hello to your new go-to dress! This versatile shift dress is the perfect base for your Halloween costume and for every day fun too. 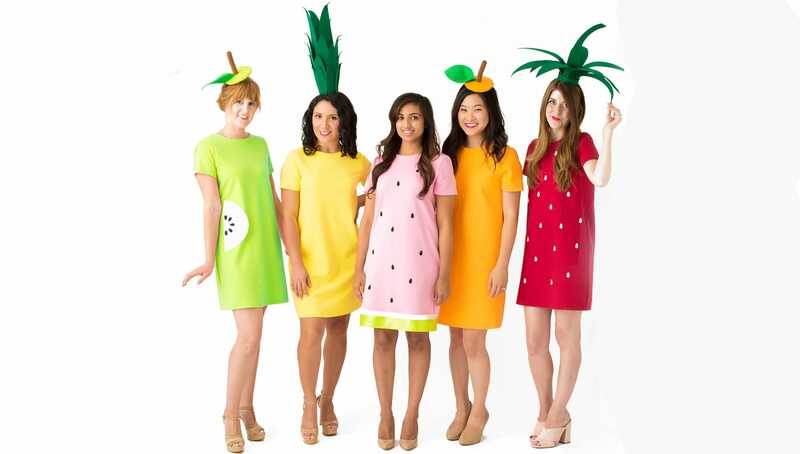 We’ve even made accessories that help you take your fab costume to the next level. This subscription is CLUTCH! 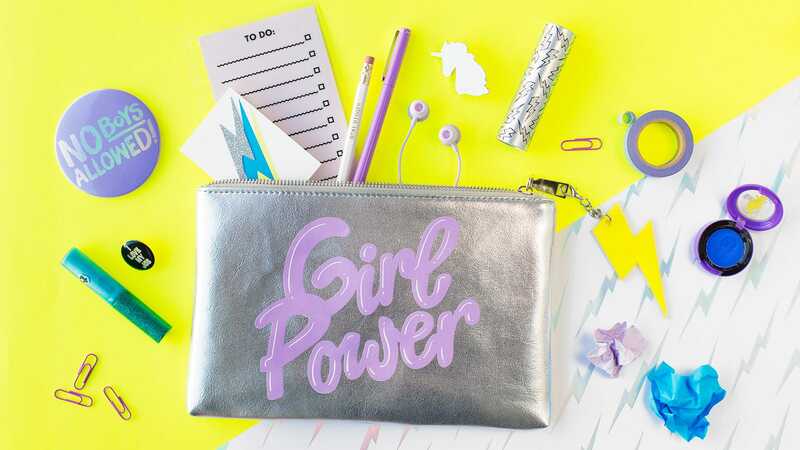 When you subscribe to Can't Clutch This, you'll get a brand-new, totally adorable clutch designed exclusively for you by Kelly Mindell along with some off the chain matching keychain add-on options. 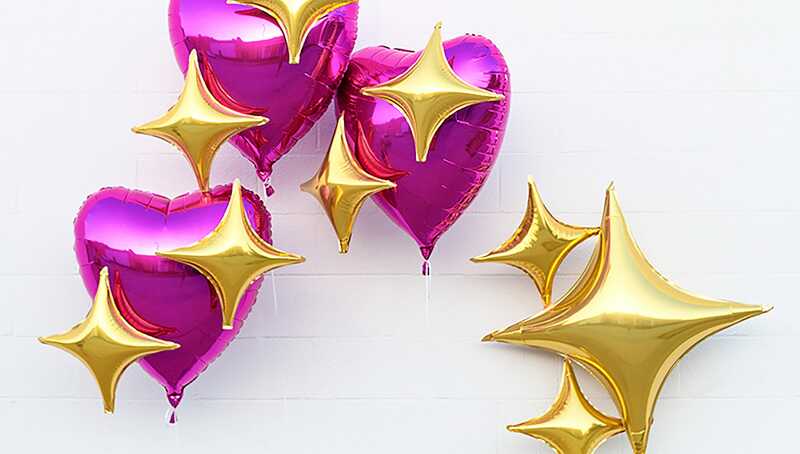 We love candy and all… But these conversation heart balloons have candy beat by a mile! 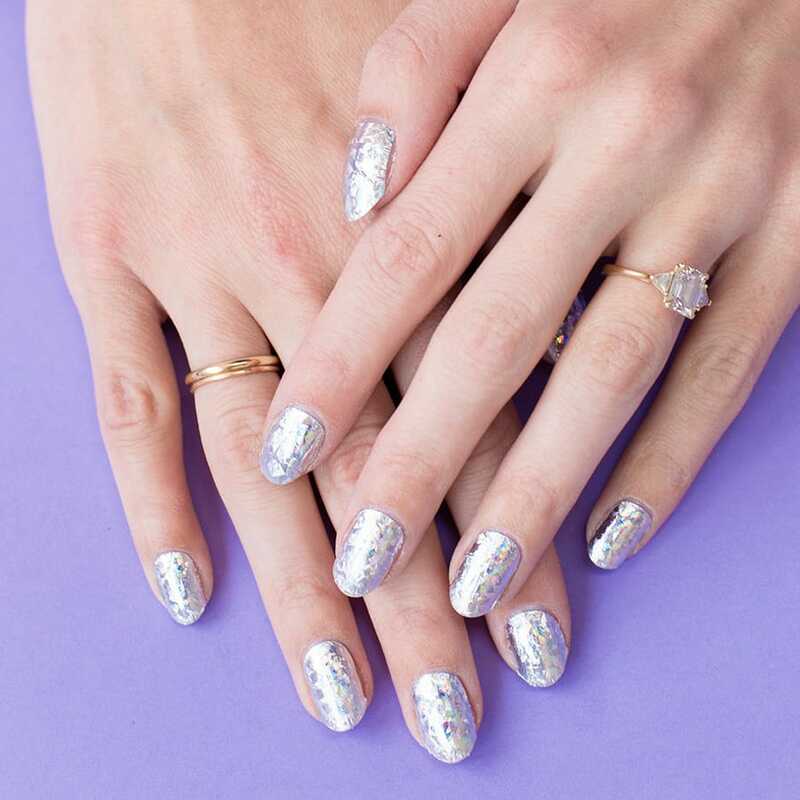 Tell your special someone just how much you love them with this super fun set. You'll love this line full of things that stick and clip to add flair to your wardrobe, home and life! 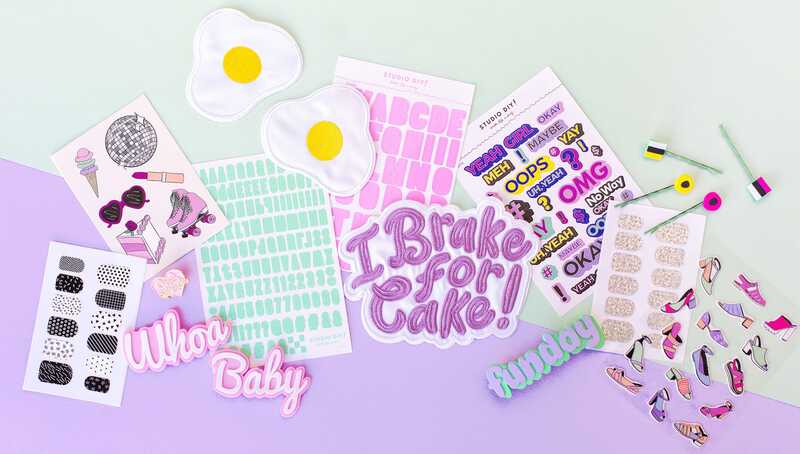 From hair clips to patches you will be totally stuck on these flashy pieces of goodness. Who doesn't love emoji's?! 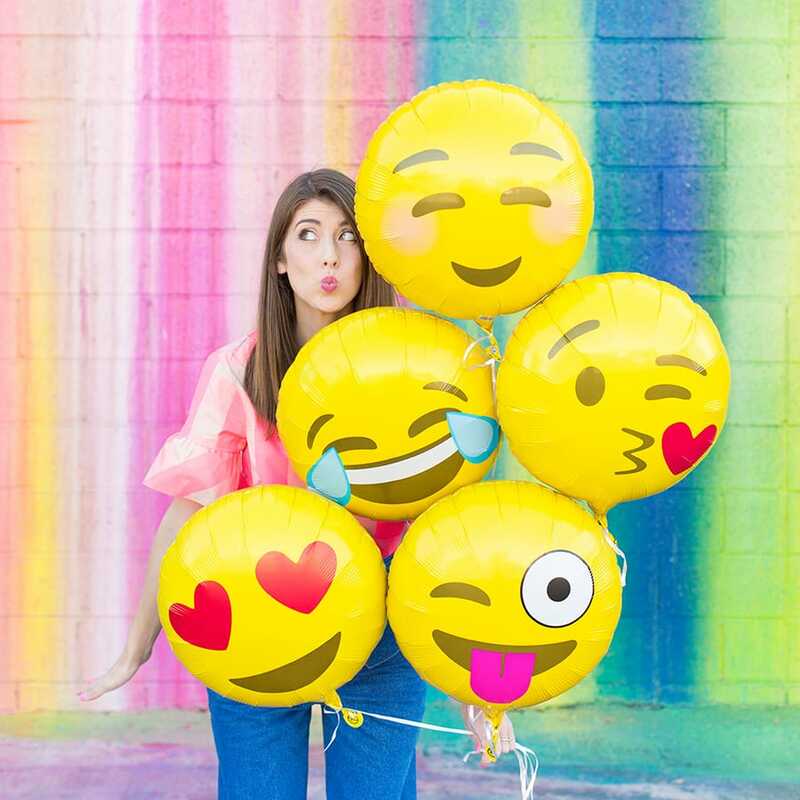 Express your every emotion in faces and symbols with Studio DIY's emoji balloon collection!